Manufacturer of a wide range of products which include truck diesel dispenser and trucks diesel dispenser. 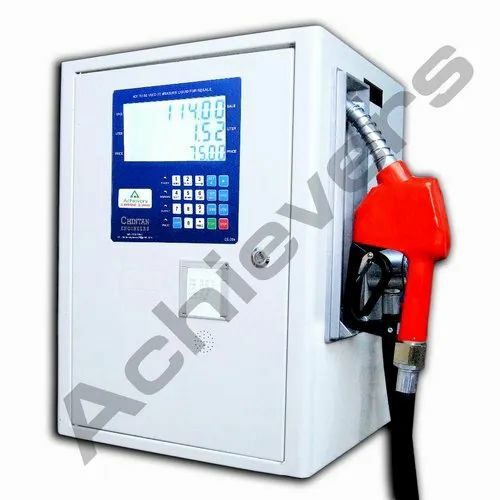 We are leading suppliers of Truck Kit Diesel Dispenser in the market at present. Strong and correct in design, these dispensers are rugged and heavy duty. They are made with stainless steel tanks wrapped with copper cooling coils for maximum efficiency providing fuel dispensing ability at a varied range of temperature. Chintan engineers manufacturer and supplier of Diesel Dispenser for Trucks from Ahmedabad, Gujarat, India.Manufacturer and Exporter of Flow Measurement Instruments, Diesel Dispenser for Trucks the profound experience of market, we have been able to offer Truck Diesel Dispenser. We are enlisted as one amidst the forefront Diesel Dispenser for Trucks Suppliers in India. 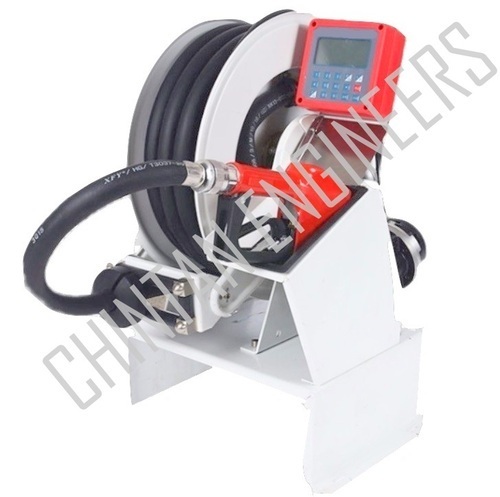 The Diesel Dispenser for Trucks, offered by us, is ideally designed for accurate measurement of the diesel. Looking for “Truck Diesel Dispenser”?